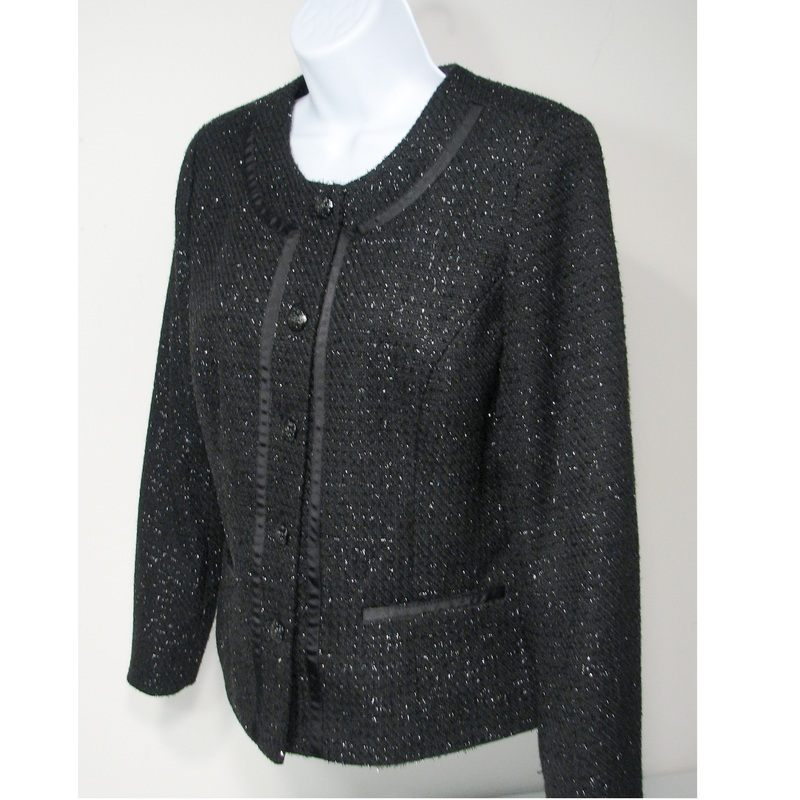 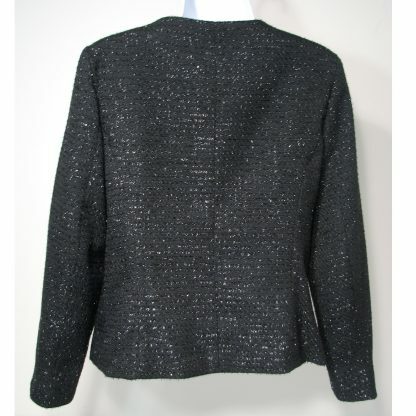 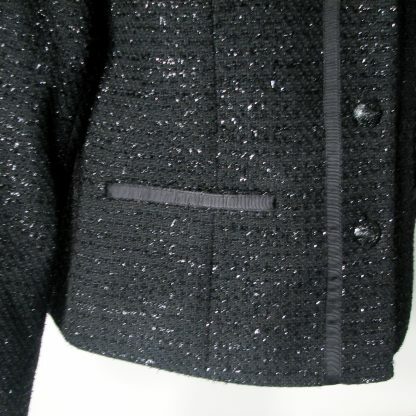 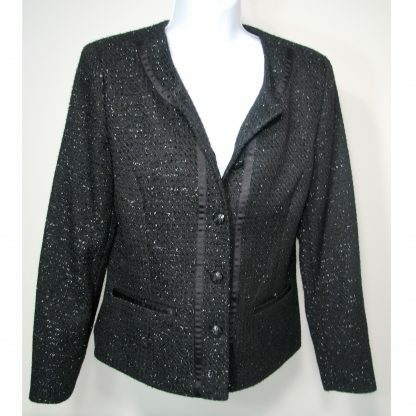 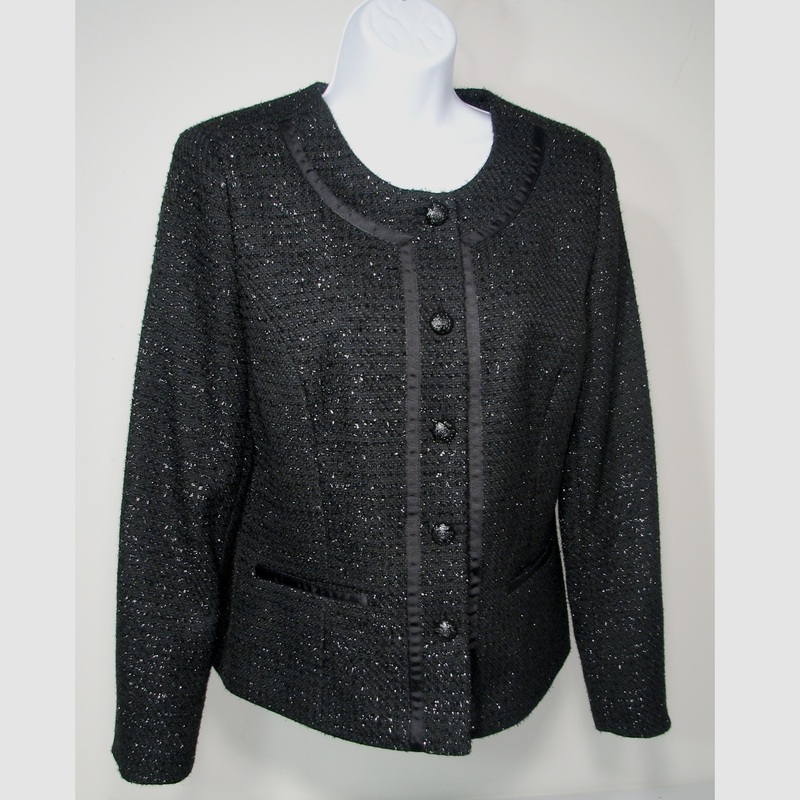 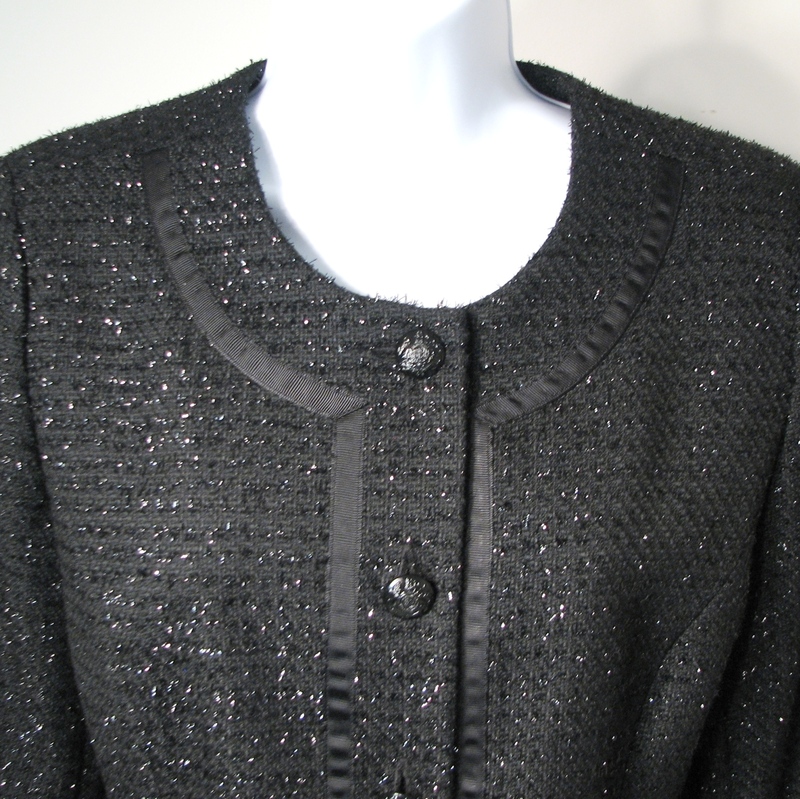 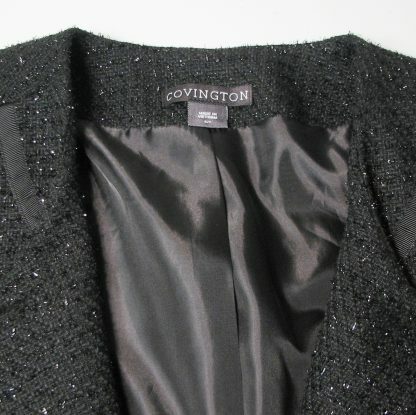 Stunning black jacket with a shimmer look. 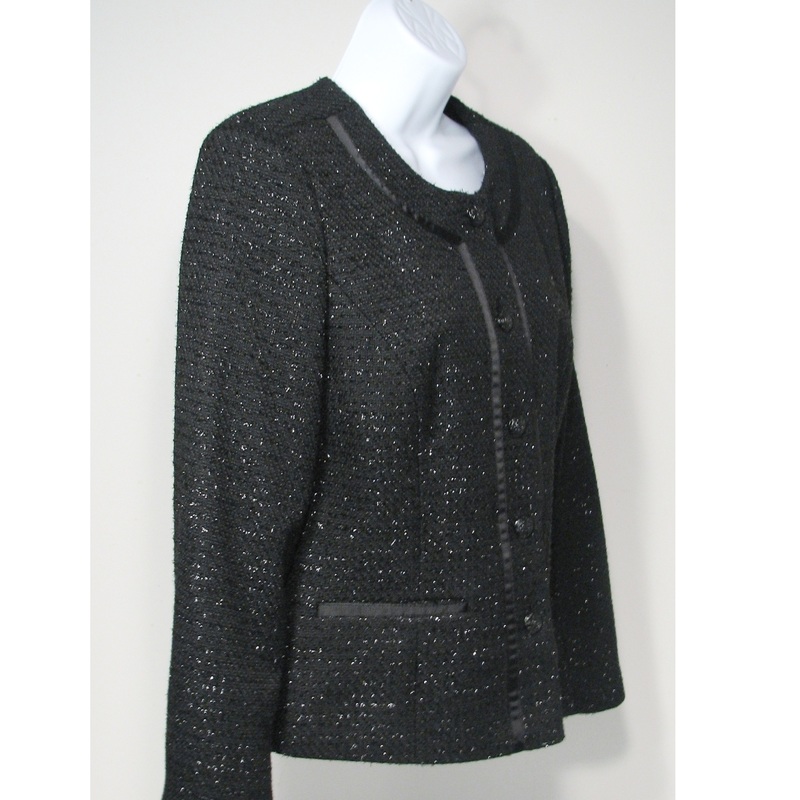 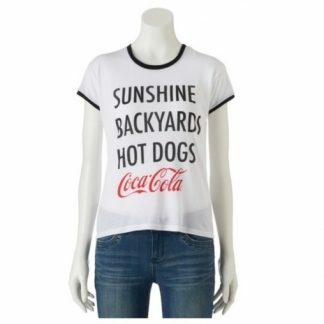 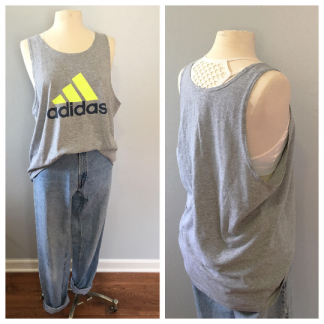 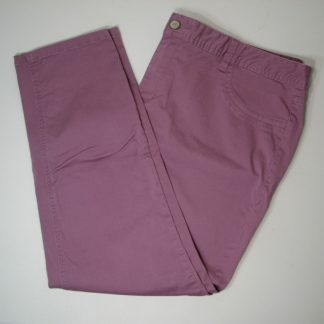 Could be worn to office or evening out. Fully lined.